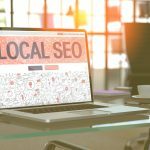 Are you looking for ways to create a unique promotional strategy for your massage business? In today’s digital age, how you market your company can be the difference between a thriving business and one that does not last. According to eMarketer, there was an estimated $83 billion in digital marketing. That’s a figure expected to grow to $129.23 billion by 2021. But promoting your business isn’t just about what you are doing on the internet. You need a well-rounded strategy that can be used offline to help build a stronger brand for your business. Read on to learn how to create a promotion strategy for your massage service. An effective promotion strategy in digital marketing is to create good content for your website. 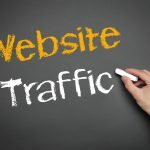 That’s because it can help you generate traffic online and increase your revenues. According to Tech Client, websites with blog content have 434 percent more indexed pages than those that do not have it. Indexed pages are an important part of search engine optimization (SEO). That’s because these are web pages that are scanned by a search engine’s spider programs. Spiders skim pages for content to use in search engine results. You can market your massage service by creating well-written content for blog posts. These blog posts can cover a wide range of topics, whether that is specific to your business or industry-wide. Your content should be relevant to your target market and be backed up by citations to authorities in your field. That’s because your reader will be more confident in the information when you use reputable sources. Active involvement in your community can be a great way for you to advertise your business while helping others. It also helps your massage service align with a positive cause in your community. Some of the ways you can do this are by donating gift certificates to silent auctions or as a giveaway at a special event. You could also consider sponsoring a charitable cause. Becoming synonymous with these things helps people view you as more than just a business. It’s also a great way for you to build your professional network and learn more about what people want. This can go a long way towards helping you build a strong brand. It can also be one of the ways that you set your business apart from the competition. Sharing information about your business on social media can be a beneficial promotion strategy. That’s because social media accounts like Facebook, Twitter and LinkedIn reach billions of users each month. Just consider the reach of Facebook alone. According to Statista, in the third quarter of 2017, there were 2.07 billion active monthly users. You can share blog posts and other info about your services through social media. This helps you reach prospective clients in a unique way. But social media accounts are not only a good way to share information. They give you a way to provide good customer service to your clients. Ambassador has reported that 71 percent of customers who have a positive customer service experience on social media are likely to recommend that company. These recommendations can create interest in your services and help you generate more revenue. You should also offer special deals to members of your email list and followers on social media. The benefits of this marketing tactic are two-fold. 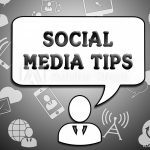 First, it helps promote awareness about your company’s presence on social media. By spreading the word on social media, you can get more followers and a bigger interest online. Second, your followers and email subscribers can develop a sense of loyalty to you. This is because of the goodwill created by your gestures in and out of the office. Especially in the massage service industry where there are nearly 330,000 massage therapists in the U.S.
For example, a business like WINKS sensual massage can create a special offer for their services. They can advertise it through their Facebook account and have a bigger reach than if they promoted it by just posting a sign in their office. Video content is a great way for you to bring your business to life for a prospective client. It’s also an increasingly popular form of digital marketing that you cannot afford to ignore. According to a report from Cisco, by the year 2019, 80 percent of the world’s internet traffic will be video content. 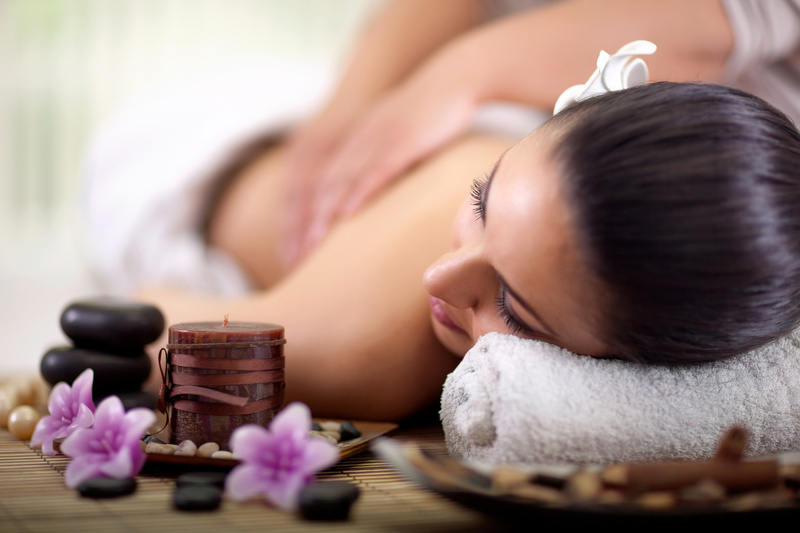 Part of having a successful massage service is creating a nice and relaxing atmosphere for your clients. But if someone is just learning about your business online, video content can be a great way for you to show the environment you create. Besides being a good way to show off your business, it’s also an effective way for you to break up the text on your website. You can promote your business in a more effective way by having a website that operates well across all web browsing devices. In October 2016, mobile web browsing surpassed desktop use for the first time in history. Mobile web browsing on tablets and smartphones has been on an upward trend and is expected to continue. Because of this, you risk losing out on business if you have a sharp drop off in user experience when browsing on a mobile device versus a desktop. During the design phase, it is important to test your website to ensure it runs smoothly. If there are any glitches, it is best to fix them in the testing phase before your website is rolled out to the public. You have worked hard to create a unique massage service and this should resonate in your promotion strategy. This way prospective clients can learn more about your services. But they can also find out more about your company’s culture and what makes you stand out from the competition. Are you looking for other ways to grow your company? Check out our post about how small businesses can get money fast.